George Nooks, a.k.a. Prince Mohamed, Prince Mohammed, or George Knooks is a reggae singer who initially found fame as a deejay. Nooks started his musical career in the youth choir at his church, and moved on to perform at school concerts and talent shows. After first recording professionally in 1974, Nooks first found success performing under the name Prince Mohamed, as a deejay on discomix tracks for producer Joe Gibbs, notably on Dennis Brown‘s 1978 hit “Money in my Pocket”, and “How Could I Leave”, as well as “Light Up Your Spliff” for producer Prince Tony Robinson. 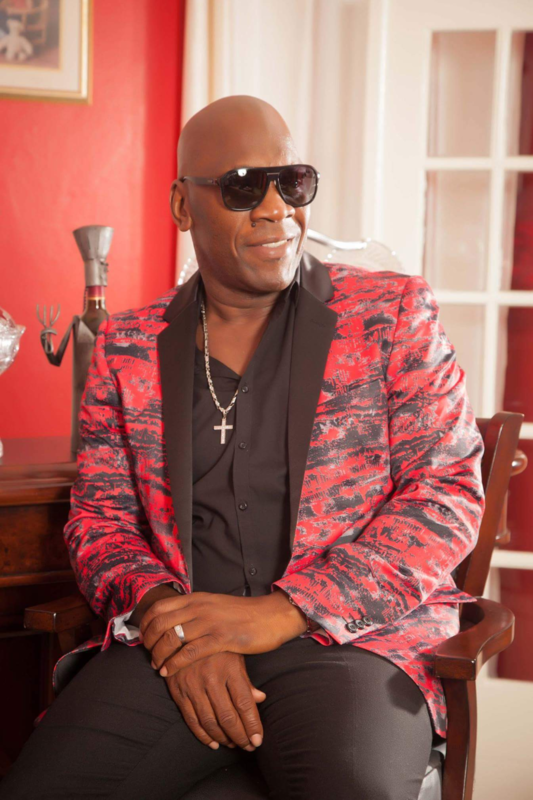 His 2016 album Ride Out Your Storm reached number 4 on the Billboard Reggae Albums chart, and number 22 on the Gospel chart. Nooks also works as a producer, and has run his own Total Records label since the early 1990s.